We are having a non-uniform day on Friday 5th April 2019 to raise money for Tierney Kinsella. 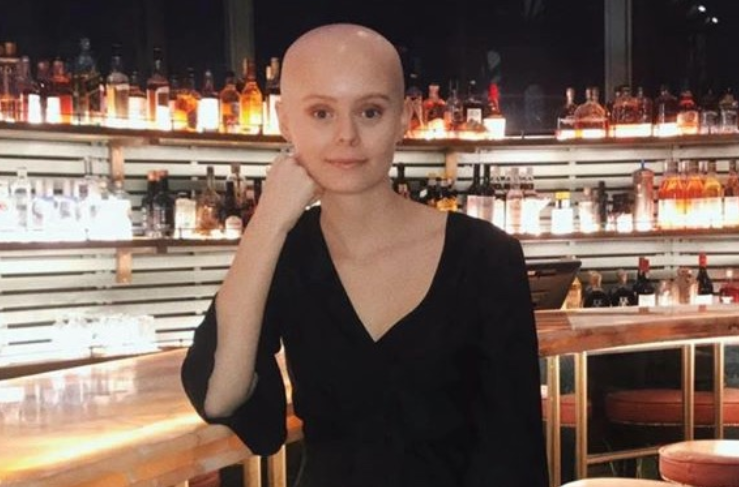 As many of you know Tierney, a sixth form student at Presdales School, was diagnosed with osteosarcoma, an aggressive bone cancer and despite undertaking many conventional cancer treatments, she has now been advised to undergo specialised immunotherapy vaccine treatment in Germany. This treatment is very expensive and we are going to try and help Tierney raise the funds required to obtain this treatment. Usual non-uniform day rules apply, £1.00 per person which will be collected by tutors during morning registration. In addition, our Year Seven and Year Eights are having a bake off competition on that morning and all cakes will be sold at break time in the student entrance. All proceeds from the cake sale will also be donated to the Tierney Kinsella fund.